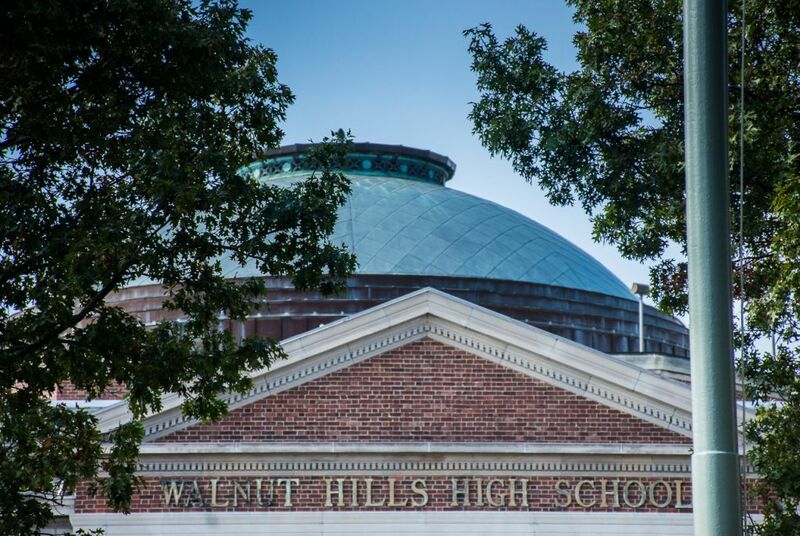 Walnut Hills High School - Photographs-Now, Inc. 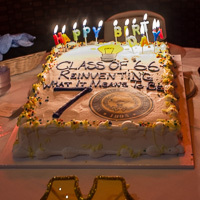 The two albums below commemorate the Walnut Hills High School Class of '66 50th Reunion celebration held on October 14th and 15th, 2016 and the Class of '66 70th Birthday Celebration, held on April 20-21, 2018. 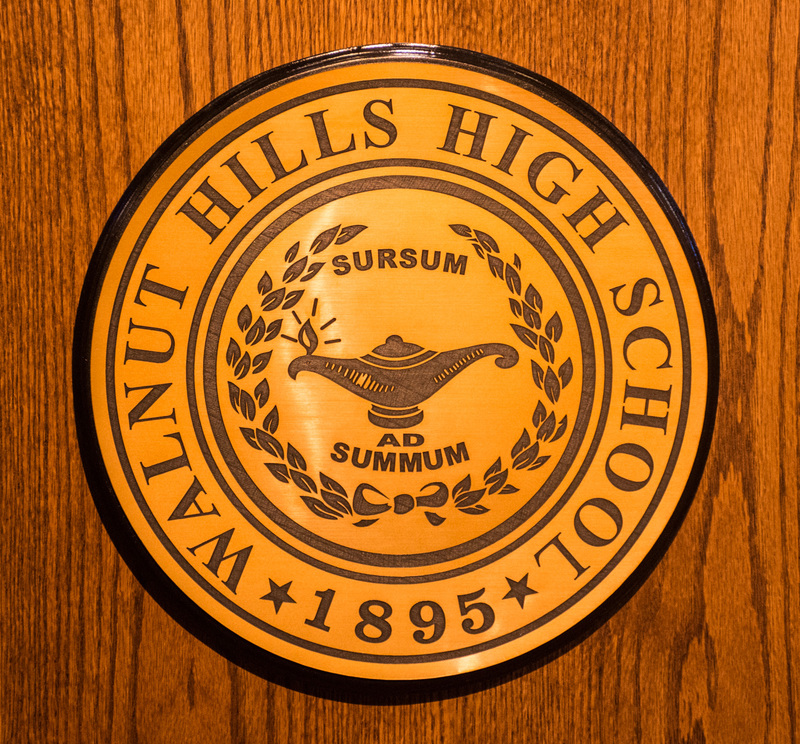 Sursum ad Summum. Go Eagles!